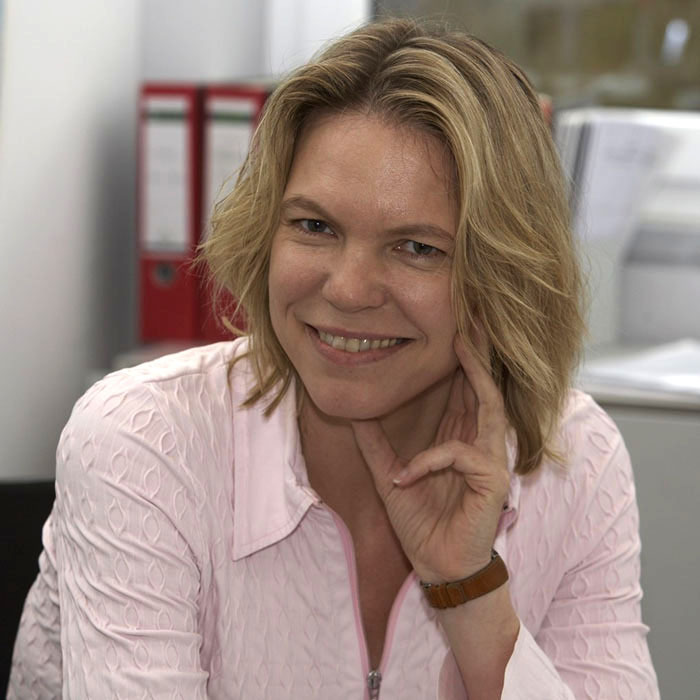 Gerlind Wallon is the manager for the EMBO Young Investigator Programme and the Women in Science actions. A German native, Gerlind Wallon graduated with a PhD in Biochemistry from Brandeis University, Waltham, Massachusetts, USA, and gained 4 years of post-doctoral experience in basic research at the EMBL in Heidelberg. Since June 2000 she has been managing the EMBO Young Investigator Programme, since 2001 she also manages the Women in Science activities including the EMBO Restart fellowship programme from 2002-2003. She is also responsible for the EMBO Installation Grants, a new programme launched in 2006. Foremost among her activities is the organisation of the selections and activities for the different programmes. Gerlind Wallon has developed courses for leadership development for young independent scientists. She has initiated studies on the gender dimension of the selection process of the EMBO Long-Term Fellowship and the effect of gender blinding on the selection process.